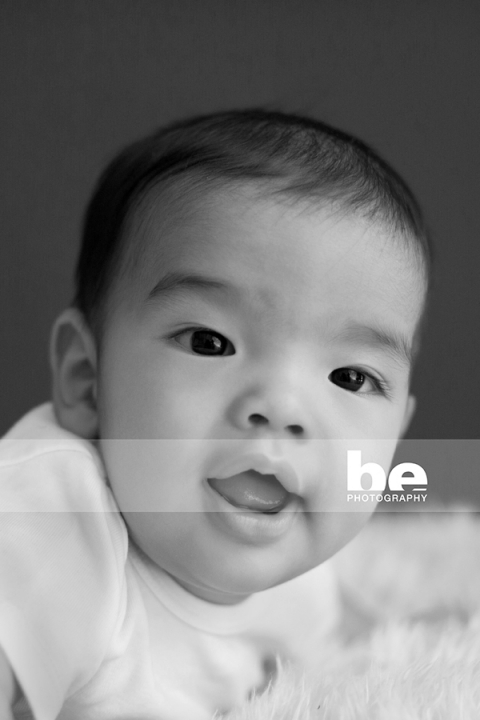 Meet the gorgeous Jax, in studio recently for his baby photography session, with the cutest expressions and the squishiest lips. 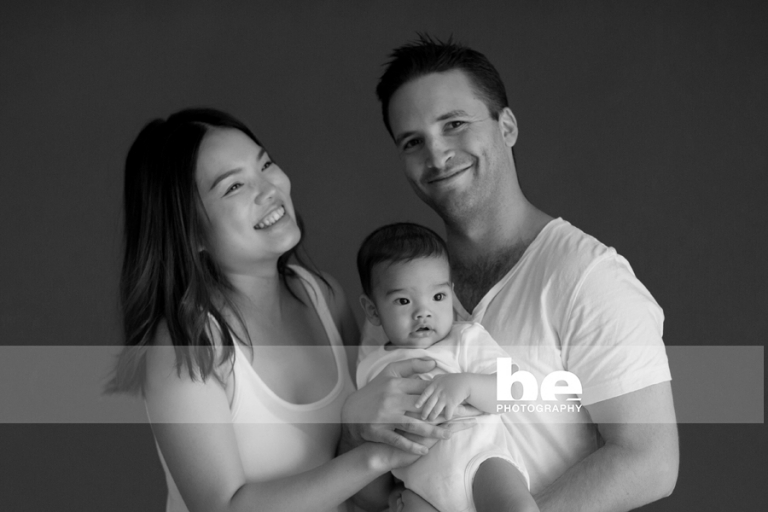 A couple of the shots below were just between takes, but I just love his Mum’s lovely smile and their relaxed parenting style. The natural shots win me over every time.